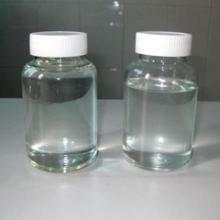 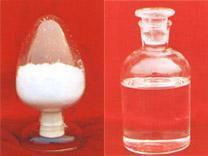 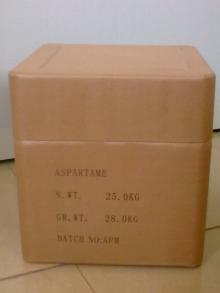 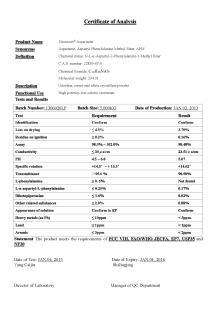 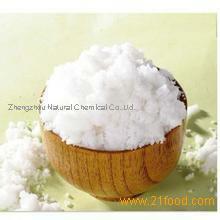 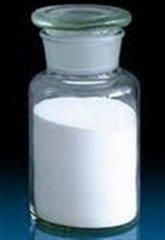 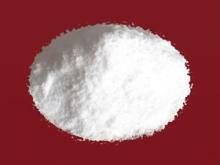 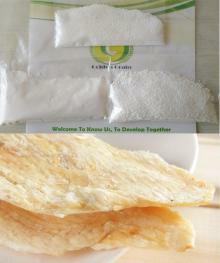 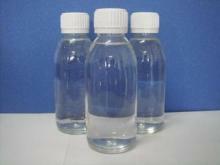 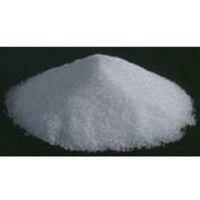 Description: Sorbitol, a polyol (sugar alcohol), is a bulk Sweetener found in numerous food products. 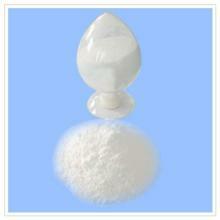 Sorbitol is about 60 percent as sweet as sucrose with one-third fewer calories. 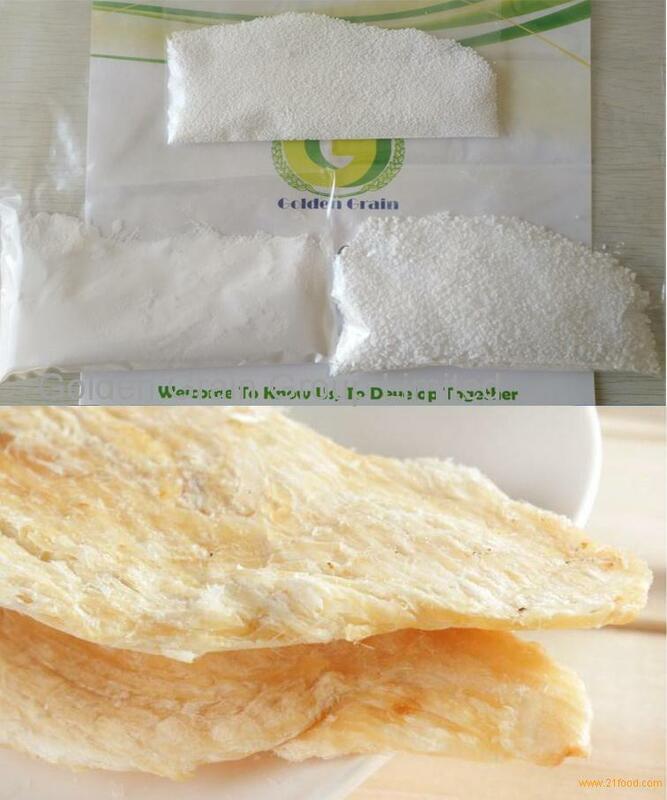 It has a smooth mouthfeel with a sweet, cool and pleasant taste.